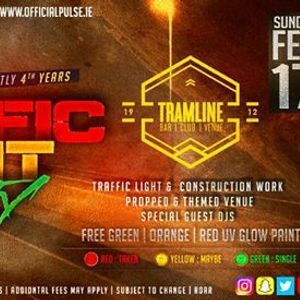 Pulse presents the Strictly 4th Years Traffic Light Party at Tramline! 2) Share the Event & Tag who you want to bring!! 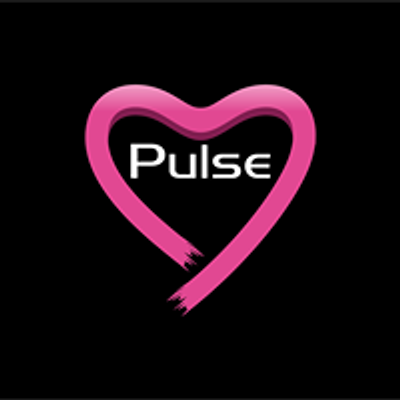 This is a ticketed event - you must purchase one in advance. 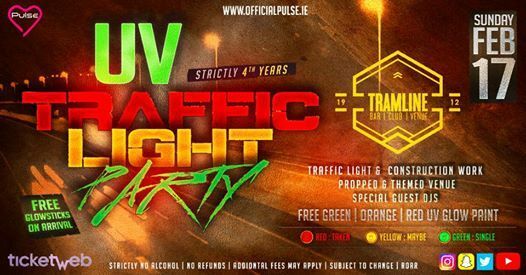 This is strictly an under 18's & alcohol free event. No Refunds on tickets, unless event is cancelled.